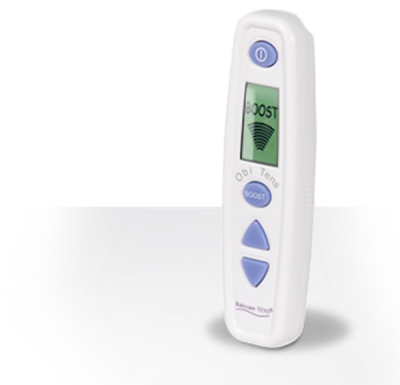 TENS stands for Transcutaneous Electrical Nerve Stimulation, and produces electrical signals to stimulate nerves via self-adhesive pads. This releases endorphins, and disrupts the pain signal to the brain, effectively reducing the pain sensation. Read on for more information, or go to our TENS page to order. 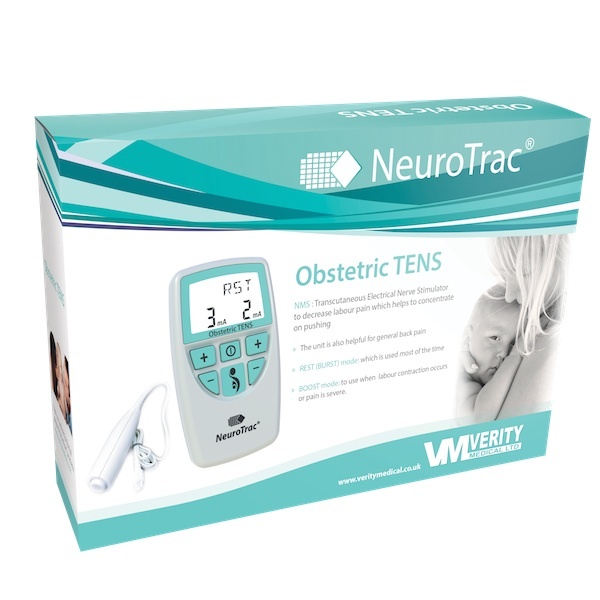 How will TENS Help Your Childbirth Pain? TENS (Transcutaneous Electrical Nerve Stimulation) works by passing mild electrical impulses through the skin, via electrode pads, into the nerve fibres which lie below. 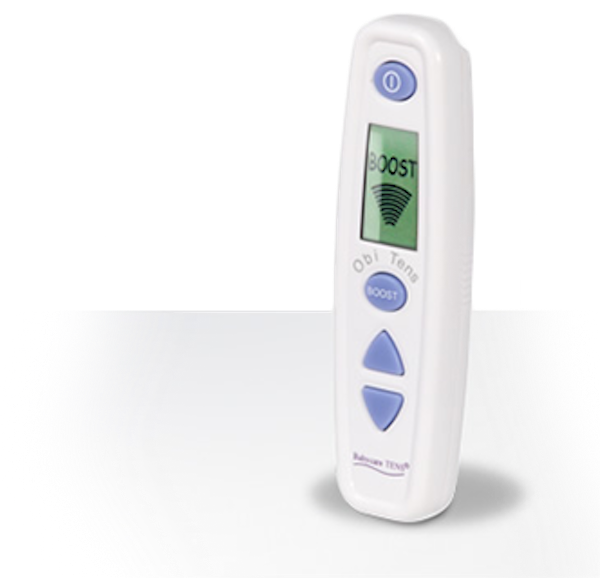 The TENS impulses help your body produce its own pain killing chemicals, such as ‘endorphins’. The level of pain relief obtained varies from person to person. Some find that using labour TENS during childbirth provides all the pain relief required during the whole of labour, whereas others find that other analgesics are also required. A Swedish study showed that TENS was the only pain killer required by 70% of women in labour. Go to our TENS page to order. How long before the baby’s due date should I hire? 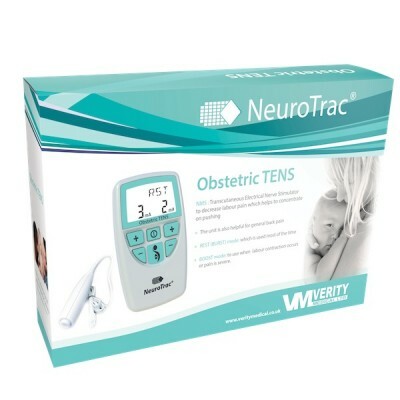 We recommend you arrange to have the labour TENS machine delivered at least 2 weeks before the baby’s due date. At Birth Partner, we send them a month before your baby is due, and it is yours until a month after your baby’s due date – a total of more than 8 weeks! Book as soon as you can to secure your labour TENS unit for the dates you want. If you pre-book, we make a reservation for you so you won’t miss out, and send it to you a month before your due date. We also give you a discount to say thank you for helping us to be more organised. When should I start using my TENS? Use as early as you can after the onset of labour to allow time for your body’s endorphins to rise. We usually suggest you attach and start using it as soon as you think labour has started. Can I try it before going into labour? Yes, you can try it before labour on your forearm to feel the different pulse. See the instruction book for more details. Can I combine TENS with other pain relief methods for childbirth? Yes, you can still use heat packs, massage, gas or pethidine. You can not use TENS if you are in the shower or bath. The hospital wants to monitor me – can I still use TENS? TENS machines don’t interfere with the monitoring equipment. You may be asked to switch it off temporarily, though. Do I have a choice of TENS machines? Birth Partner offers a range of labour TENS for hire and for sale, so you can choose the one that suits your needs and budget. Within our hire range, we offer a standard hire and a deluxe hire with extras to help you, to ensure you find the most cost effective solution for you. From just $50 will ensure your rental TENS is reserved for you and it will be sent to you anywhere in Australia a month before your due date. Go to the bottom of this page or to our TENS page to order. Or buy your own from just $128, including delivery to anywhere in Australia. We also sell spare electrode pads and batteries just have a look at our TENS page. What if I hire and then want to keep it? No problem! Just let us know, and we can arrange a buy-out price for you. How do I hire or buy? Use one of the options below, or go to our TENS page, or contact us by an email to nicole@birthpartner.com.au, or phone 02 9522 6222 or 0402 405 889. We are available by phone 7 days a week, between 8am and 8pm (EST).